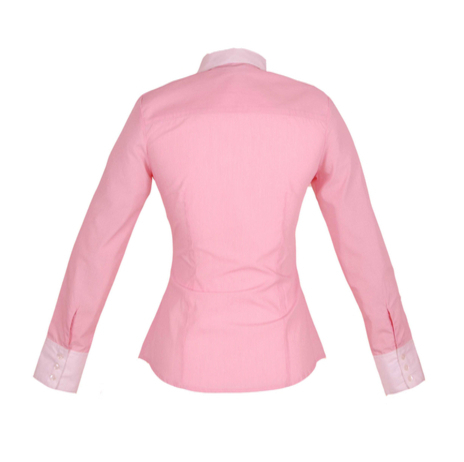 A long-sleeved fitted pink shirt with pinstripes. 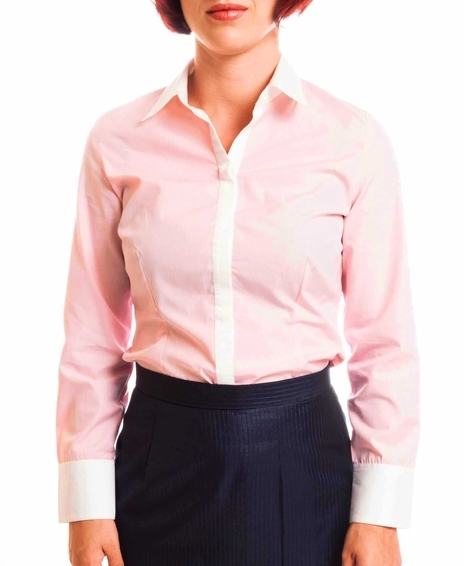 Stella features a contrasting white cutaway collar, covered white button placket and white three-button cuffs. 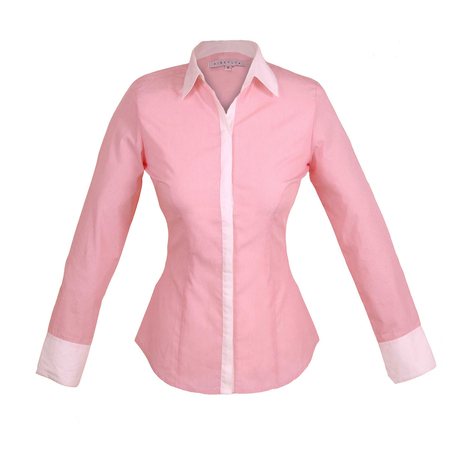 Watch the video of Laura Tobin wearing this shirt on ITV's Daybreak. This is a close fitting shirt. 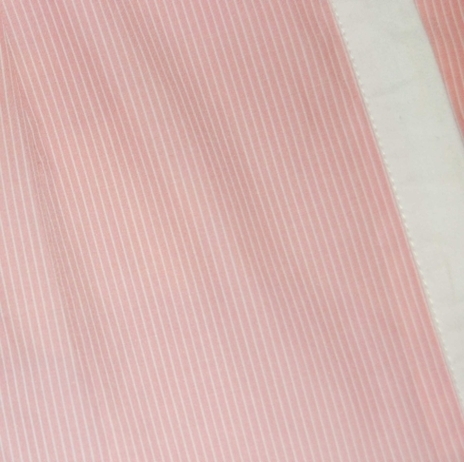 The length from the highest point of the shoulder to the hem is 59cm. 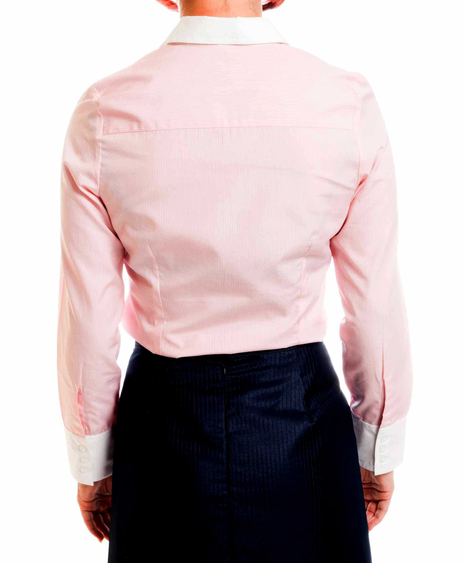 Our model is 5'3" and is wearing a size 8. COMMENTS : Great fit, lovely design and I love the colour. Material is a little thin but fabulous value especially when bought in the sale..
A wardrobe staple which looks crisp and fresh under a blazer or crew-neck jumper with cuffs turned up, or for a more relaxed look, wear with chinos and a super thin brown belt.